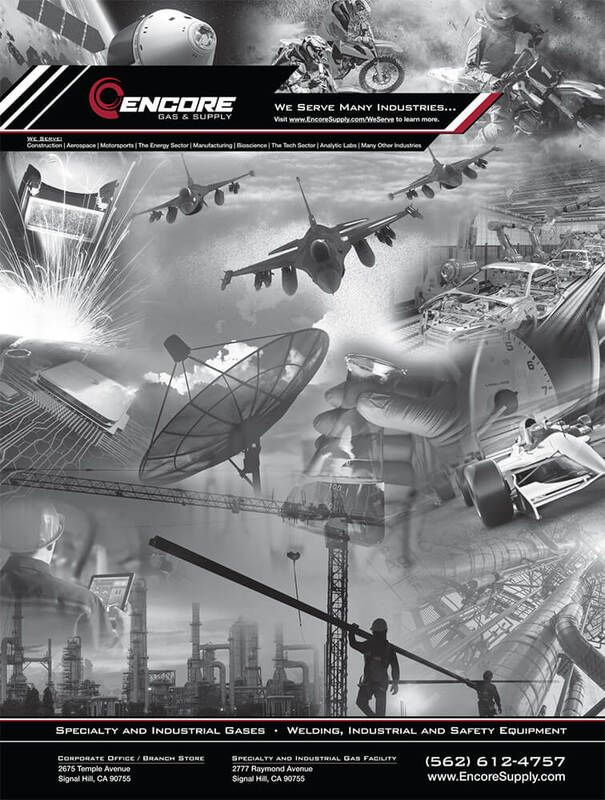 Encore Welding and Industrial Supply announced today the launch of the company&apos;s new online catalog. Located on the web at www.EncoreSupply.com/online-catalog, the online catalog contains more than 8,000 individual products in twenty different product categories, such as: abrasives, electrical tools, hand tools, power tools, welding supplies, safety supplies and more. Using the online catalog’s sophisticated browse and search features, customers can easily track down specific products and compare options. Optimized for both desktop and mobile device viewing, the online catalog is also downloadable as an 800+ page PDF. According to president, Ben Anderson, "Encore Welding Supply is heavily focused on innovation, with the goal of continually improving our customers&apos; overall experience. From the thousands of new gas cylinders we purchased last year to the new liquid argon filling tank we installed last month, we&apos;re constantly working hard to stay ahead of our customers&apos; needs. Encore Welding Supply&apos;s new online catalog is one more example of how we listen to our customers and respond with tools to make their interaction with us simple, productive, efficient and pleasant."